Many of you were disappointed last week when the expected Ice Cream Sandwich update for the DROID RAZR and RAZR MAXX turned into nothing but a bug fixer. Best Buy was telling their employees that the update should have been Android 4.0, but after their expected date of arrival passed, all they could say was that it had been delayed. 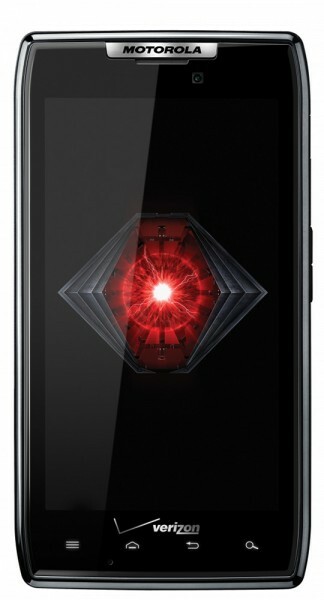 Whether it was or not, we have good news for RAZR owners. Motorola has had (message appears to have been removed) informed their MFN (Motorola Feedback Network) testing group that the soak test for build 6.12.181 has been cancelled and that a soak test for ICS will start shortly in its place. After the soak test for 6.12.181 did not happen at all over the weekend, many of us were starting to wonder if Moto hadn’t scrapped it for ICS. Talk about a surprising and exciting change of events. For those not a part of MFN, you can usually expect some sort of official update to rollout within a couple of weeks, assuming the test goes as planned and without any major issues. Looks like we got a surprise people. This regular soak test has now turned into an official soak test for Android 4.0 also known as Ice Cream Sandwich. Please subscribe to this feed for updates and more information will be posted as soon as possible. Thanks guys for hanging in there. Update 2: Look folks, we aren’t trying to mislead anyone here. One of our readers who has been on top of every development when it comes to this RAZR update saga saw this message posted and sent it immediately over to us in an email (hence the odd format above). From what we know, it was removed shortly after as it was likely posted prematurely or before all details were supposed to be made available. If Moto has decided to go with ICS, that’s awesome. If they still push 6.12.181 first before ICS, that’s awesome too. Assuming one of them goes out, we’ll know in the next couple of days. Relax. Update 3: All we are hearing now is that the update (must be the 6.12.181) has been “paused” and Moto is releasing members from the soak test group. Once the update (whichever one that is) is ready, they will re-email testers to join in on the fun. Hopefully that means ICS is on the way instead.